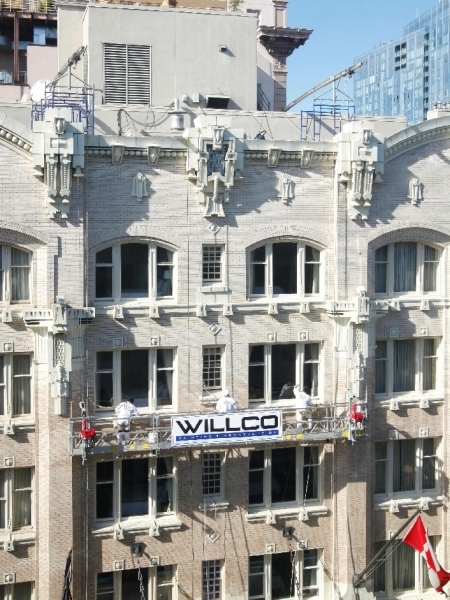 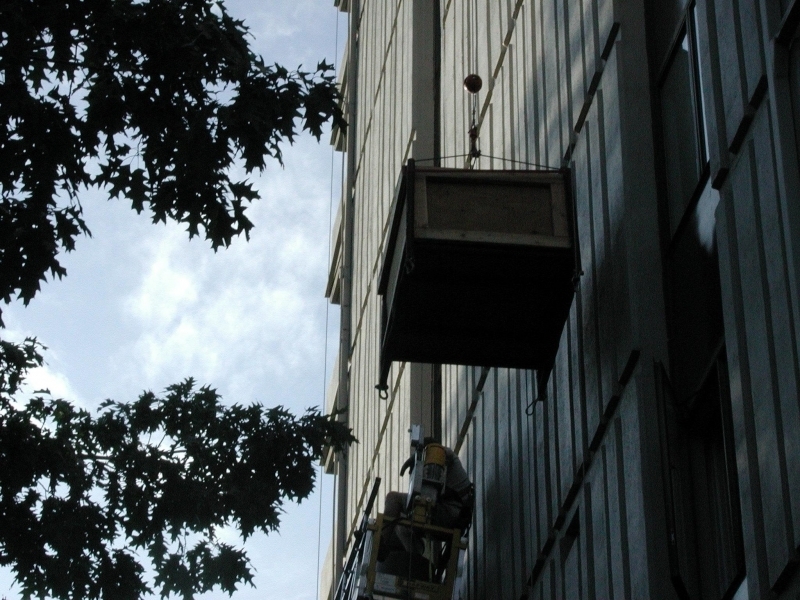 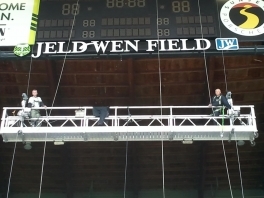 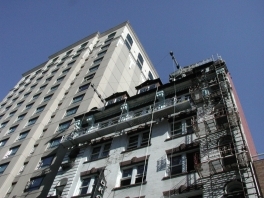 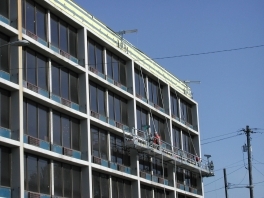 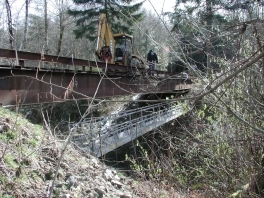 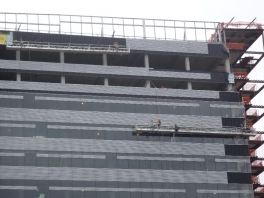 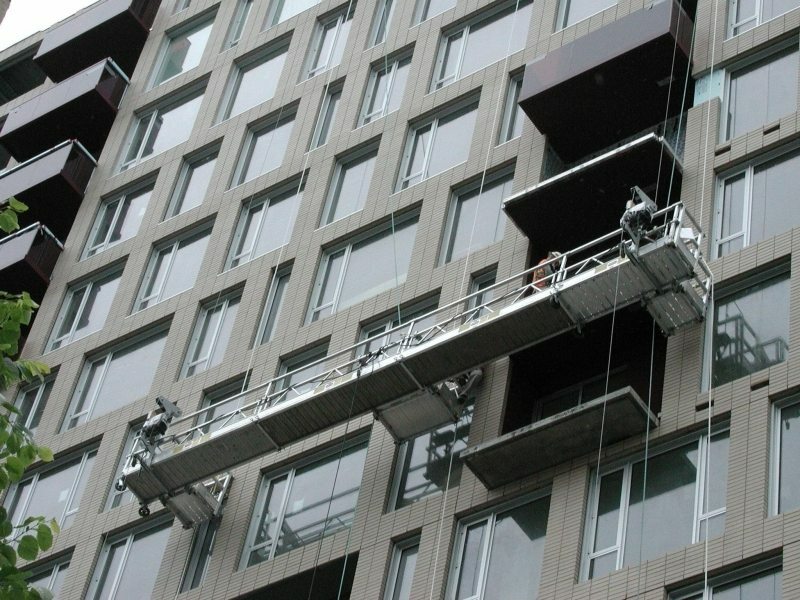 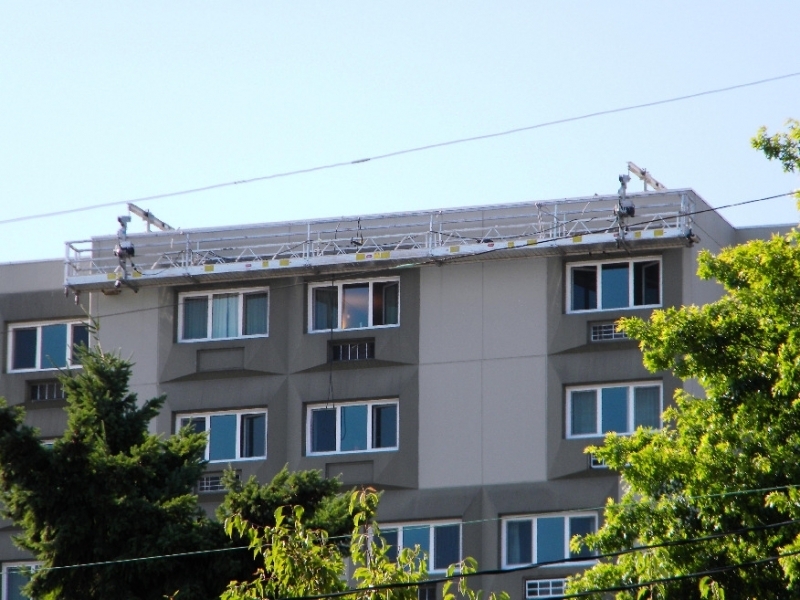 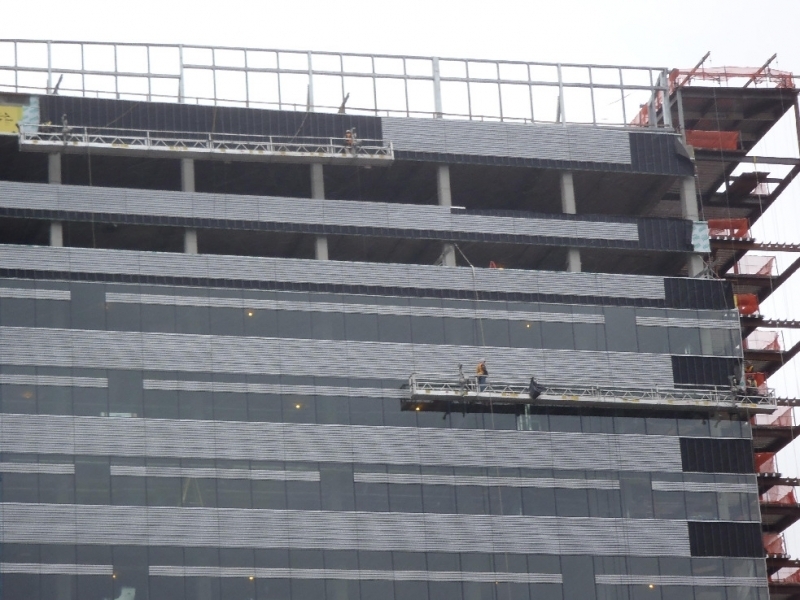 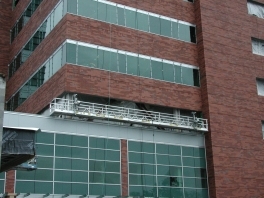 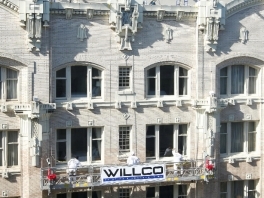 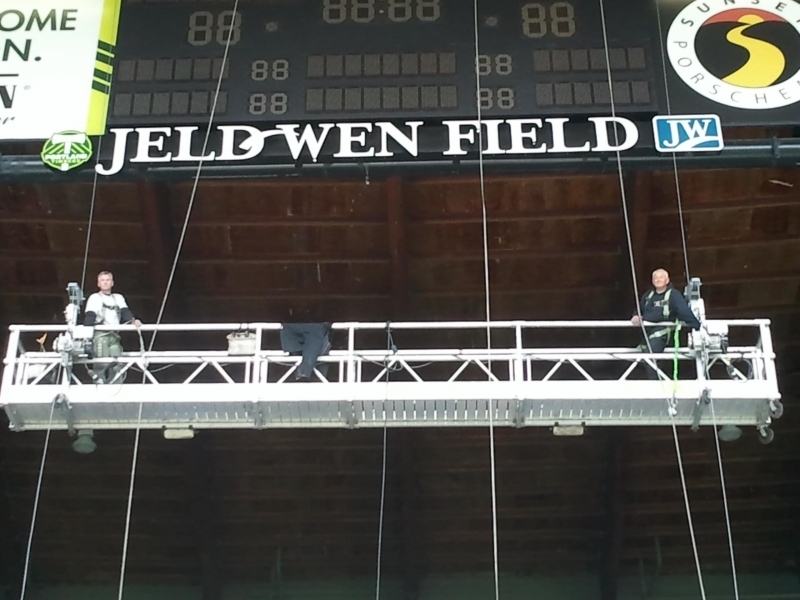 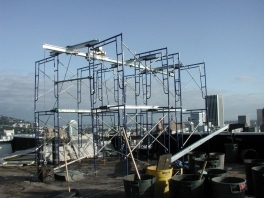 We offer 2 point suspended scaffold up to 62 ft wide and capacities up to 2000 lbs. Northwest Scaffold Service also provides work cages and Bosun Chairs. 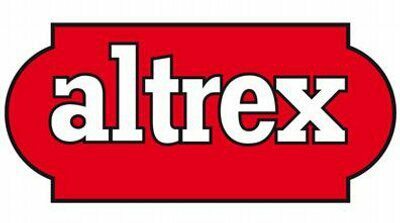 The Altrex Modular System is considered to be the industry standard for swing staging worldwide. 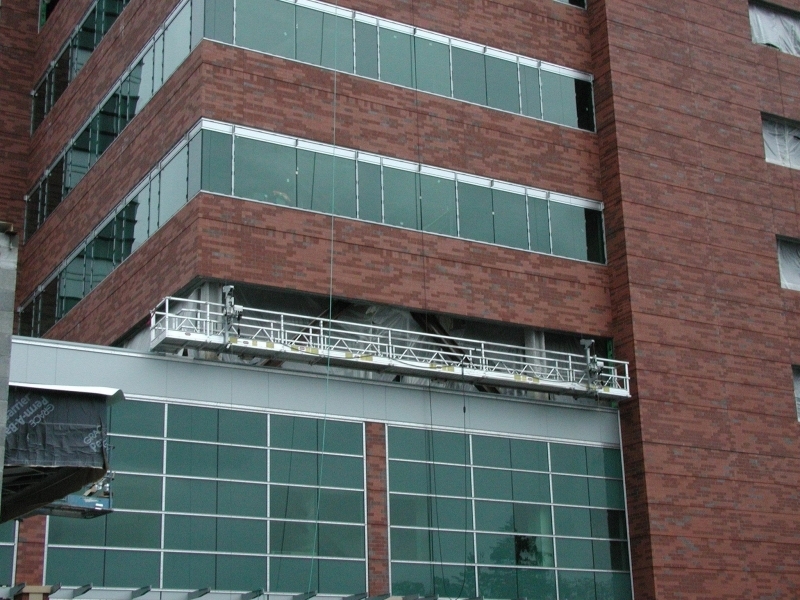 Altrex systems meet and exceed the highest safety standards per UL, OSHA & ANSI. 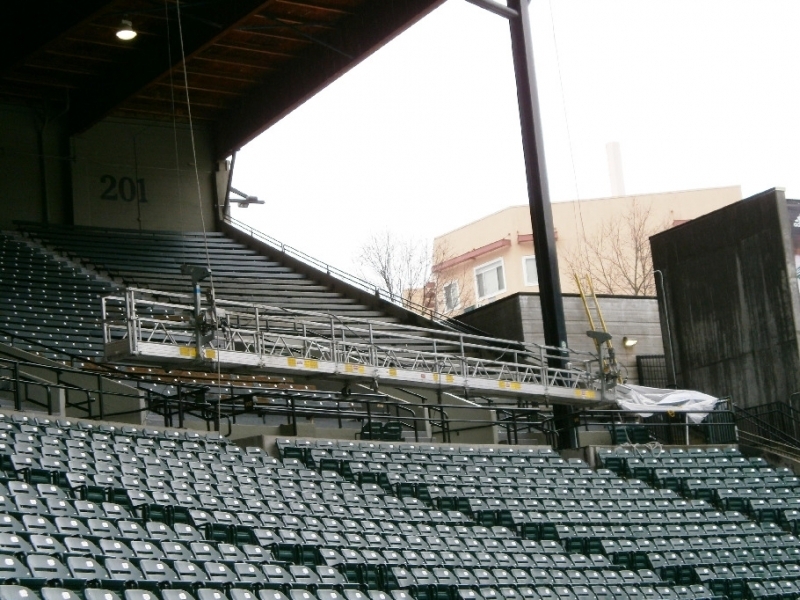 Bee Access Products is a leading manufacture of scaffolding hoists, motors and other accessories for swing staging. 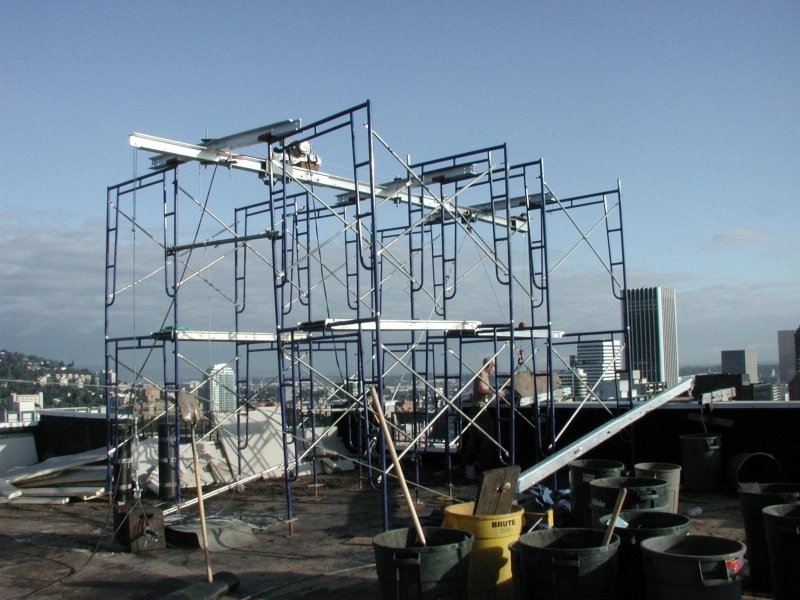 Their products are high quality, durable and engineered for safety.